Tired of feeling lethargic, having sinus infections, belly bloat or not being able to lose those last few pounds? Every day we are bombarded by toxins all around us, wreaking havoc on our health. Do you realize, or understand, the connection? Just as we service our car or reboot our computers when they start to slow down, we also need to do so with our body, mind and spirit. A detox is just the ticket to turn things around and set us up for healthier living. Will it really help turn your health around? Check out this list and see where you fit. #1 Your body is just out of whack! Possibly you’re tired, irritable, have low energy, are not sleeping, are bloated, gassy or having a hard time losing weight. A detox may help turn all of that around. Toxins build up over time, settling into our fat cells and weighing us down, causing health issues within our bodies. By boosting our nutrition, being diligent on choosing organic foods without pesticides and chemicals, and eating the right foods, our bodies can digest easier and flush out the toxins. #2 Processed foods are the mainstay of your diet. Many grab prepared and packaged foods as they just aren’t sure WHAT they should be eating. Watching the news can really confuse this issue. One day a food is great, the next it’s not recommended. Many diet or health studies are partially reported, making it even more confusing for the public to understand. 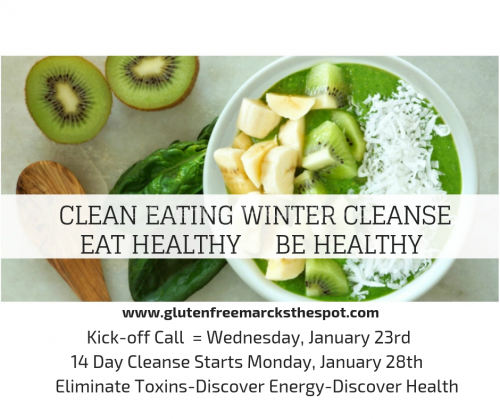 A detox can help you understand how and what to eat by providing a list of foods to eliminate and foods to eat during a cleanse or detox. 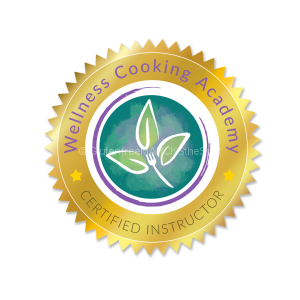 You learn how to choose healthful foods and why to cut or decrease others to find the best health for your body. 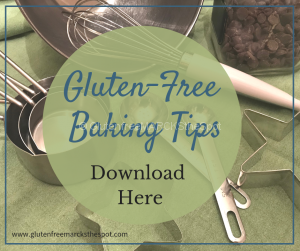 #3 You’re Gluten-free but still feel terrible. 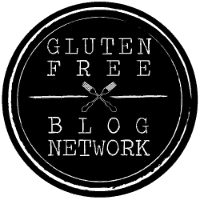 Possibly you have other allergies or intolerances going on that you aren’t aware of yet, besides being gluten-free. 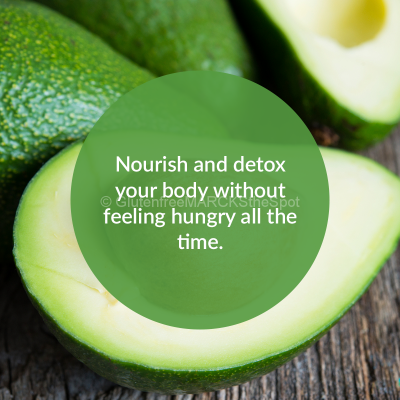 A detox eliminates many foods, then reintroduces them slowly back into your diet. This pinpoints how you feel without the food, then how you react, if at all, when you reintroduce the food. This process is key to understanding how your body reacts to food, and determining which foods do cause your body issues. #4 A detox can help you become mindful of your habits. Eliminating certain foods for a period of time can really create mindfulness of your eating habits and how your body responds to foods. When you get out of your comfort zone, and develop a new pattern of eating or dishes to enjoy, it can bring awareness of how you typically eat. You’ll possibly realize that you snack needlessly – finding you grab food when you aren’t even hungry, just out of habit. By changing your patterns, you can become mindful of how you go through your daily eating habits. Again, this is one KEY to finding your road to healthy living. #5 You’ll create healthier habits. Drinking smoothies, dry skin brushing, choosing healthier foods overall, can all become healthier everyday habits after completing a cleanse. You’ll be learning new ways to eat, new tools for self-care, and good strategies that you can incorporate each day moving forward to create your own healthy lifestyle. with healthier habits and a healthier lifestyle? **The cart is opened and early bird pricing is on until Sat., Jan. 19th! 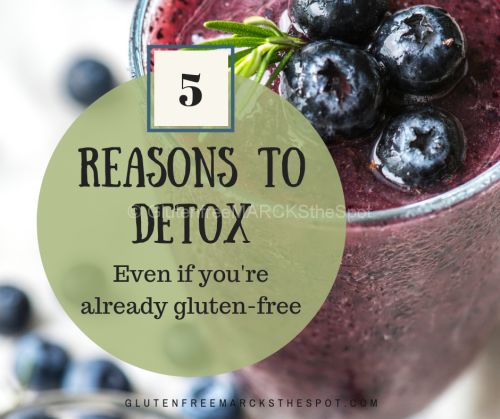 This entry was posted in Gluten Free Living and tagged gluten-free detox, reasons to detox. Bookmark the permalink.